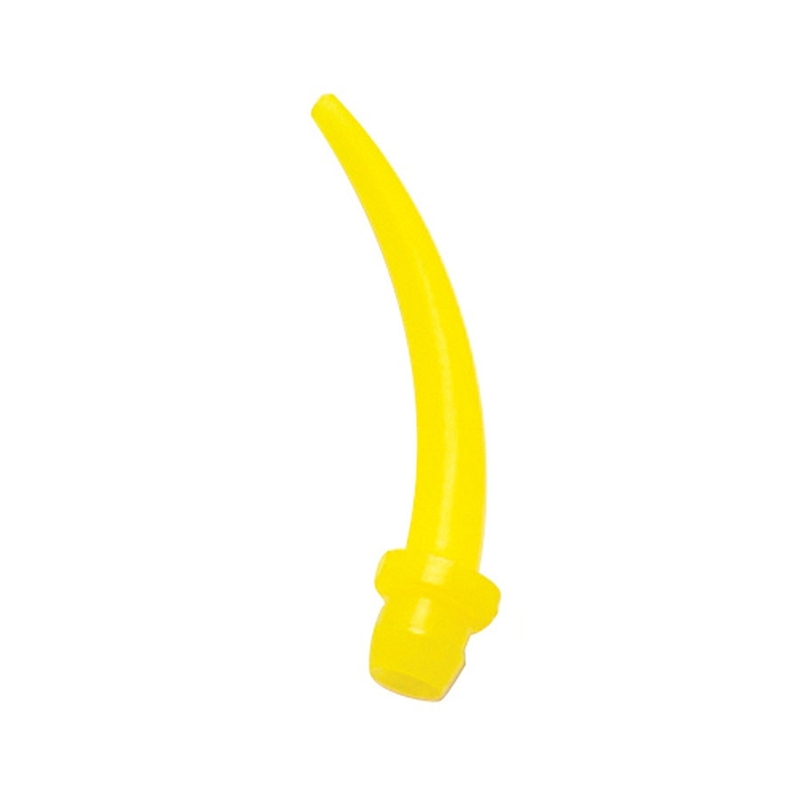 Dental City's yellow intraoral tips provide precise interproximal placement. These curved tips come in bags of 100, and cases of 10 bags. They can be used in conjunction with yellow 4.2mm mixing tips.